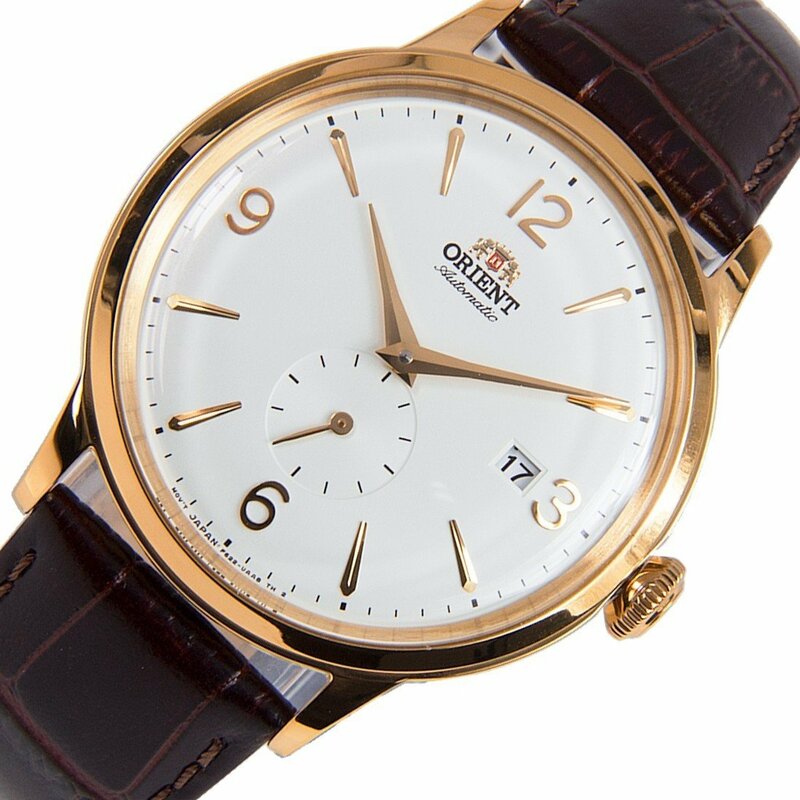 The Orient AP0001S is a gorgeous, stylish watch with vintage styling and retro domed glass. Under the hood you will find the automatic, in-house, Made in Japan, Orient Cal. F6222. This is a new generation movement that has upgraded features, such as hacking (the seconds hand stops when you set the time) and handwinding (alongside from the automatic winding by the rotor). 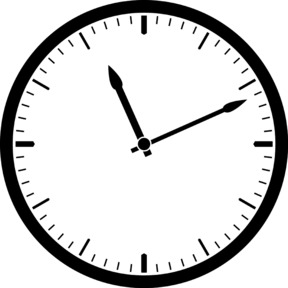 This movement features a small seconds hand at 6 o'clock and a date at 3. This watch is also sold as the Orient RA-AP0001S10B and RN-AP0001S and has a durable rose gold PVD coating.